The concept of coming home is one that has become a part of our lives in these times when we are at the pinnacle of human migratory journeys. Wherever we move, for whatever reasons that may be, there is always that place called home. The place we were born or has a certain tie beyond rationale or emotions. We all have gone back to that home every now and then, some people more often than others. 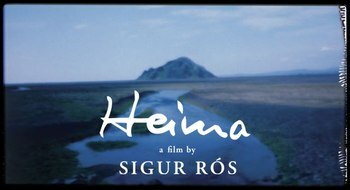 In the beautifully edited and crafted documentary ‘Heima’, the band Sigur Ros has captured their home coming in a special way that is true to the spirit of the band as well as Iceland - the country they call home. 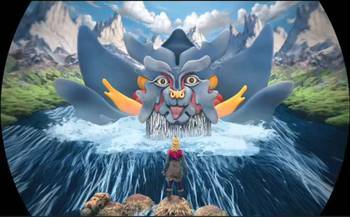 Visually stunning and hauntingly pulsating it is their special ode to their homeland. Meanwhile in her new video called ‘Wanderlust’ the other Icelandic crooner Bjork has her own journey of the very act of coming into this world. Not since her ‘Human Condition’ video have we seen anything of this magnitude. Icelandic storytelling at its best. And for things beyond the realm of these everyday objects of human transportation, go here and be transformed. It was the 1972 movie 'The Harder They Come' directed by Perry Henzell, that introduced reggae to a global audience. It is also the first-ever Jamaican-produced feature film. The movie also helped pave the way for the international break-through careers of Bob Marley and Jimmy Cliff. 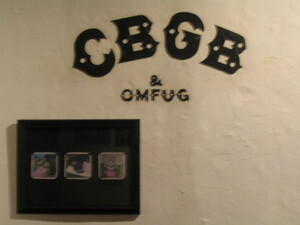 This was a picture I took at the legendary CBGB club in New York in March. 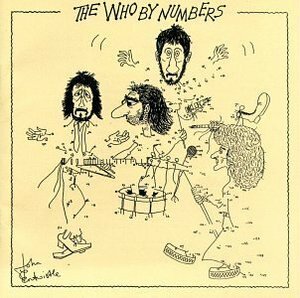 A fundraising event was going on at the time to raise money to help CBGB stay afloat (the rent dynamics in Lower Manhattan has changed drastically since CBGB's inception in the down-trodden 70's). Last week, I heard on BBC that CGBG is had their final concert (which featured one of the original CGBG icons Patti Smith and Debbie Harry of Blondie) and closed its shutters forever on October 15th. The founder Hilly Kristal is trying to move some of the original memorablia to a new venue in Las Vegas. 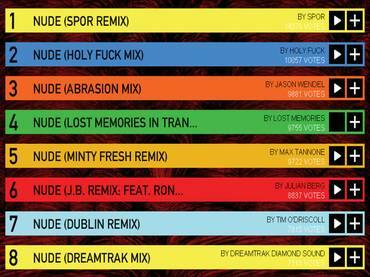 So it's not totally dead, but as any hard-core fan would say 'as good as dead'. A legendary venue that invented the likes of The Ramones, Blondie, Talking Heads to name a few, not to mention the fashion and styles that flowed from it, CBGB can be designated a status of a true American hip icon. Charlie "Yardbird" Parker is dead at the age of 34. His body was so ravaged after years of drug abuse that the coroner who examined his body guessed his age to be between 50 and 60. The swing era is unofficially inaugurated with Benny Goodman's date at the Palomar Ballroom in Los Angeles, creating a playing field on which white bands could compete with black bands for an audience that expected only to be entertained.